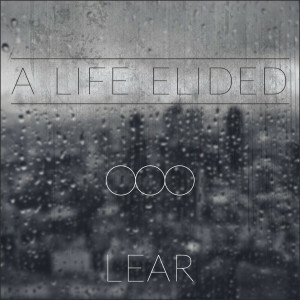 About a decade in the making, my long-term side project, A Life Elided, has released an official album. The 12-song debut, Lear, is the best of the 25+ songs written and recorded in between other projects since 2005. Some of the songs are so old that I no longer have the original recording files, which meant that wrapping up the release mostly consisted of adding parts as I could and remastering work. The age of some of the songs shows, but it felt great to finally put a bow on all of the effort in an official way!